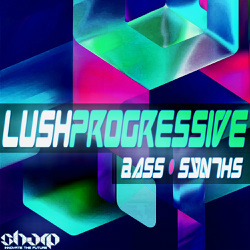 "Lush Progressive" from Sharp is a brand new series for House, Progressive and Tech-House music producers, including specific production elements, that you are missing. In the first volume, it's all about Synths and Basslines. Over 300MB of material to help you spice up your next tracks with pure analog sound. A very decent selection of lush, warm and spacious sounding musical pieces: tweaked riffs and gorgeous pads, haunting themes and bell-like escapades, but all done as very useful "dancefloor-proof" patterns, applicable to every solid groove you might have prepared already. Use common markings as guides to which sounds fit together perfectly. They will surely find their place in your mix in a very pleasant, tight way. 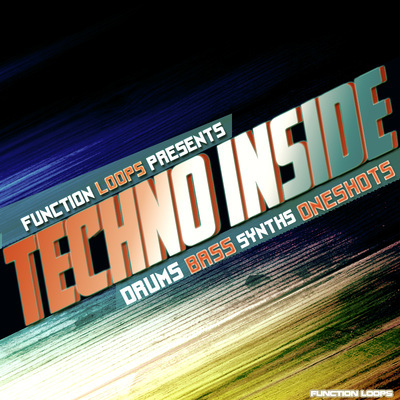 Inside the pack you will find 20 Basslines, 60 Synths and 36 MIDI files for maximum flexibility. 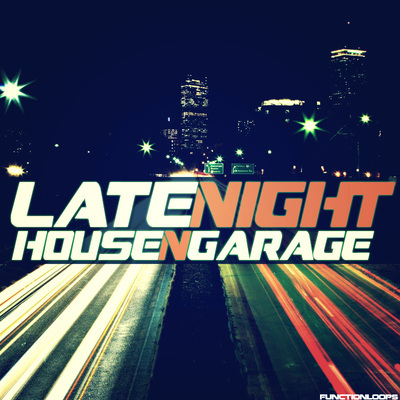 Each sound is BPM and Key-Labelled for ease of use, served as 24-bit WAV files and extra MIDI files included. In total, the pack is 310MB, 116 files. 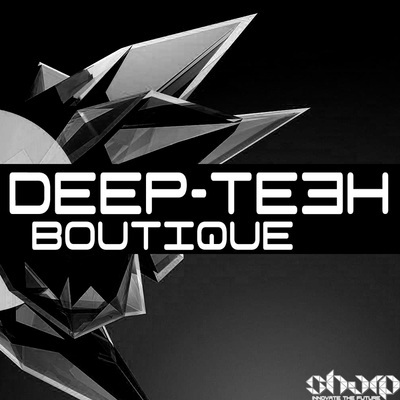 Check the demo and feel the sound of machines! 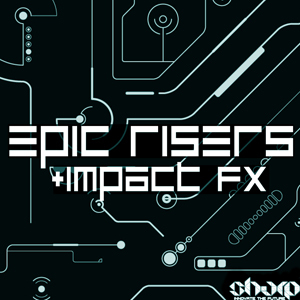 Please note: the drums and FX are not included, FX were taken from "Epic Risers and Impacts" pack.